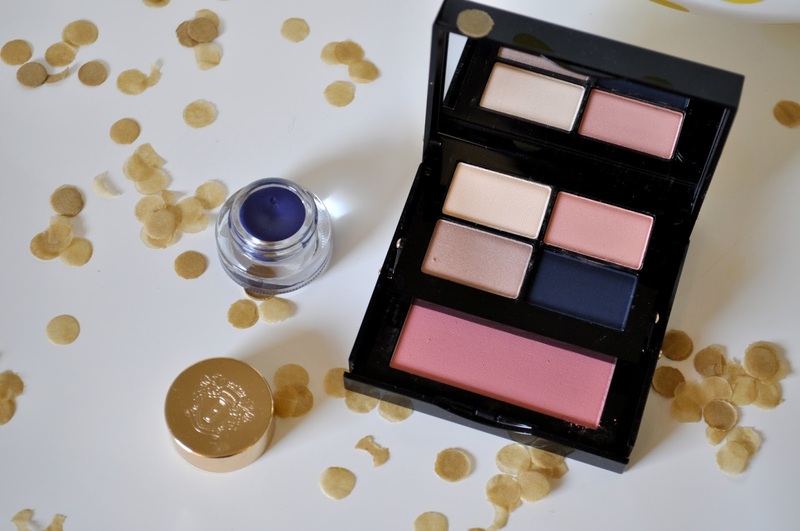 In honor of the 25 year brand celebration, Bobbi Brown came out with the City Collection. Three different palettes to showcase her favorite cities - New York, London and Paris. The one pictured is the London Collection. The London Palette consists of four eyeshadows in warm nudes and rich navy shadows. 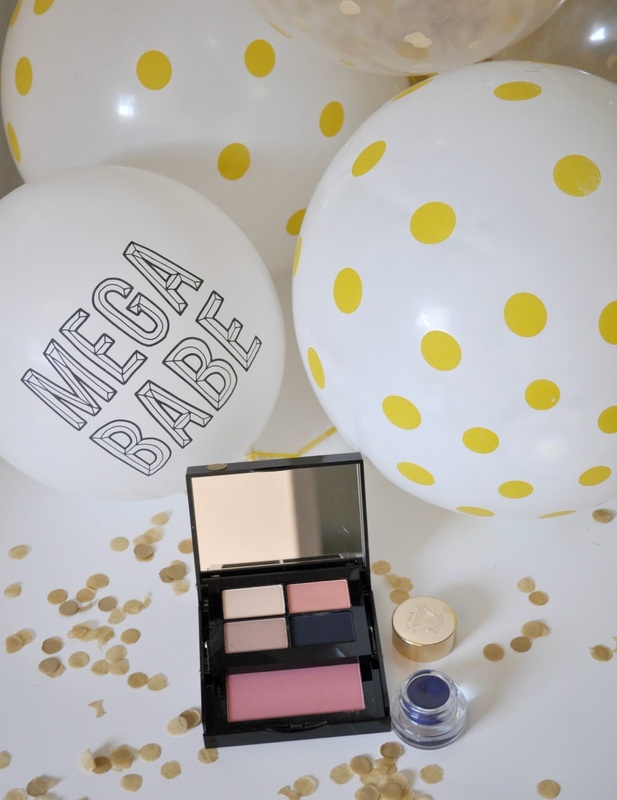 It also has a peachy pink blush which works well with my fair skin and freckles. I also got the Union Jack Ink Limited-Edition Long-Wear Gel Eyeliner. It has the perfect pop of color and like all the gel eyeliners it's long lasting. I think by now everyone knows my love for Bobbi Brown's gel eyeliner so I will be carefully making this limited edition eyeliner last as long as possible. 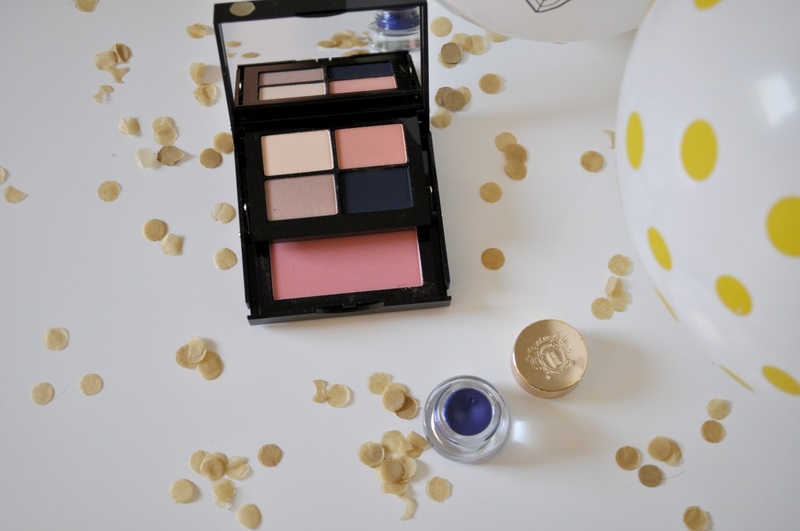 The eyeshadows are perfect for every day look and you can add the navy eyeshadow for night. The palette is small in size so you can definitely carry it in your purse and add the night effect if you are on the go. Perfect for travel too. Not pictured here but also available for the City Collections are other gel eyeliners and lipsticks which compliment every City Collection Palette.